InterChange Group, a company that provides warehousing, logistics, and land development services, wanted to reflect a more mature corporate culture. 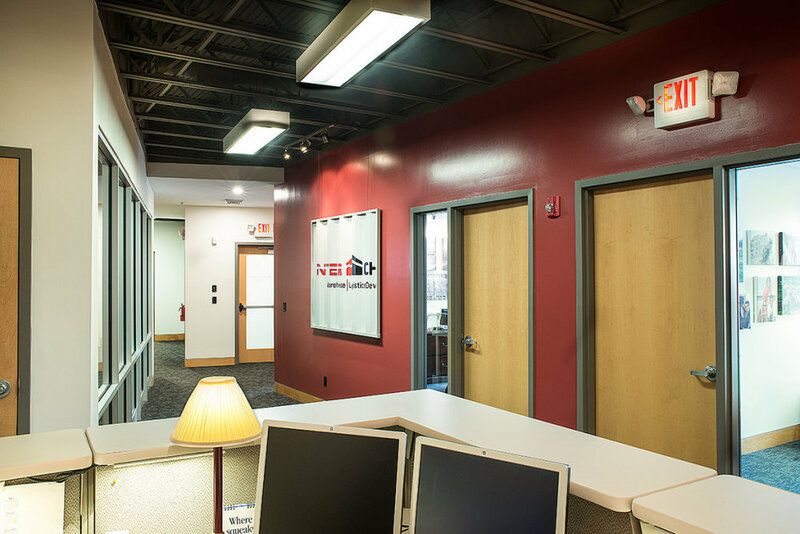 Our space planning and design focused on promoting efficiency, flexibility and accommodating future growth for this fast-growing company. The space needed to provide controlled and appropriate access and facilities for truck drivers, warehouse staff, sales persons, etc.